Camp Io-Dis-E-Ca exists to promote & provide Christ-centered education, recreation, & inspiration for individuals & groups of all ages. 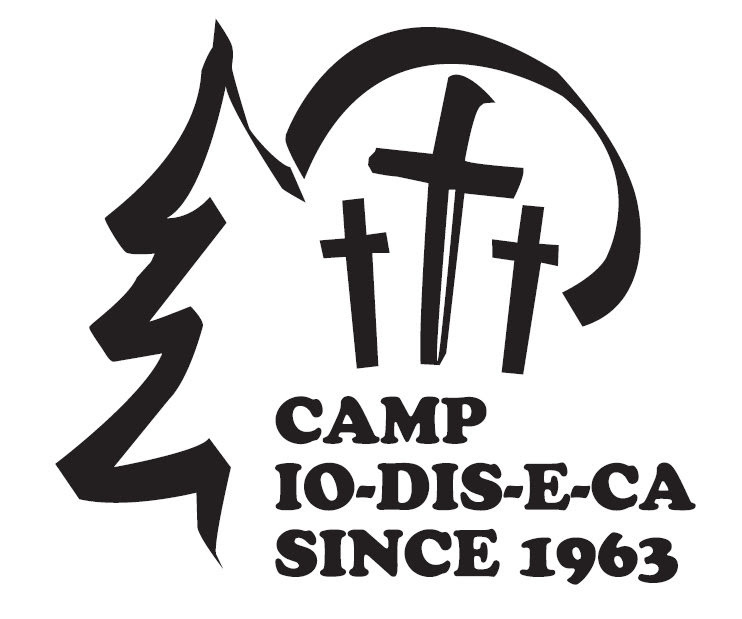 Camp Io-Dis-E-Ca offers year-round, Christ-centered programs that support the ministries of local congregations, nurture the faith of individuals and families, and motivate people toward congregational involvement, and living in their God-given vocations. At summer camp, campers begin and end each day with the Word of God and prayer, learn about Jesus Christ through Bible study and devotions, and make lasting friendships. We value the use of God’s natural creation as a catalyst for sharing and teaching God’s Word to young people and their families.